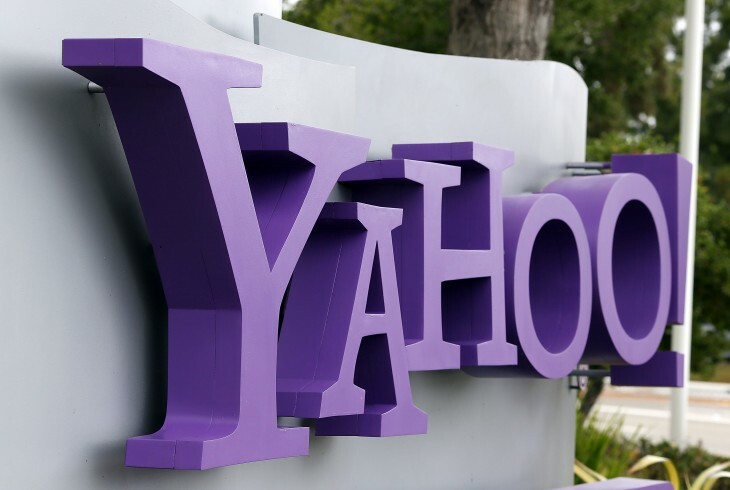 Yahoo today announced it has integrated Flickr directly Yahoo Mail. Users of the company’s mail service can now share individual photos or sets without leaving their inbox. To take advantage of this new functionality, first make sure you are logged into Flickr. Next, from Yahoo Mail, click the arrow next to the paperclip and choose “Share from Flickr.” All of your photos are available right there. In early April, Dropbox announced full integration with Yahoo Mail, letting email users send, receive, and manage attachments. The idea was to offer a workaround for the size limitations of email attachments, and especially since both Google and Microsoft already offer their own solutions to the problem (SkyDrive and Drive, respectively). Photos are arguably the most popular and often the largest types of files that are shared via email. With the addition of 1TB of storage to Flickr last month, it makes a lot of sense to let Yahoo Mail users take advantage as well. Yahoo says more “helpful features” are on the way to Mail. Unfortunately, the company didn’t drop any other hints nor suggest when they might arrive. We’ll keep you posted either way.